RC (Radio Control) Trucks and Cars! Radio control cars and trucks have maintained their popularity for decades! As their power, handling, and build quality continue to improve so does the fun factor. 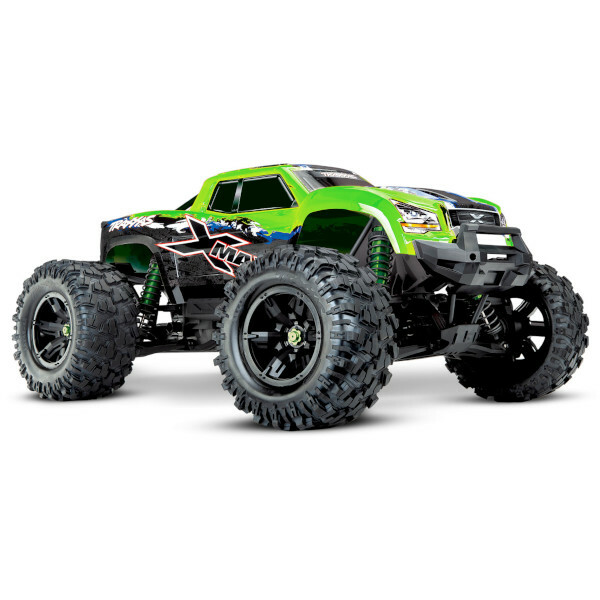 King Kong Hobbies is a full service Traxxas dealer as well as providing various parts for Dromida, Losi, HPI, and Associated vehicles.